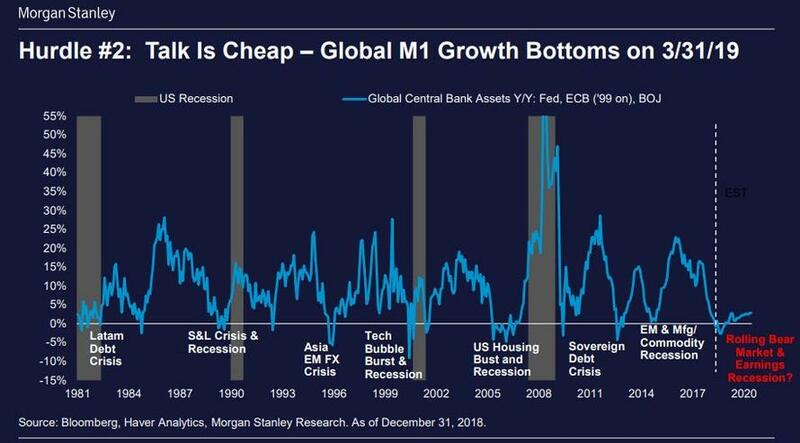 SOURCE: 01-14-19 - "Collapse In Global M1 Signals A Worldwide Recession Has Arrived"
Global money supply has declined rapidly over the last year and a half. 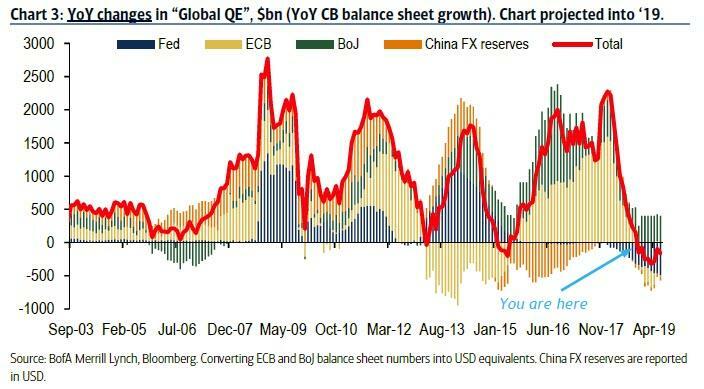 Lower money supply growth has often pointed to weaker global economic momentum going forward. 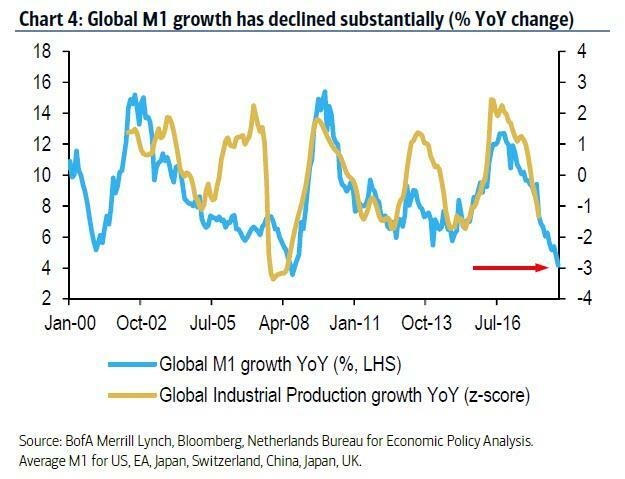 If one uses Global Industrial Production growth as a proxy for the global economic expansion, or contraction, the World is now almost certainly in a recession; the only question is when will economists acknowledge it. 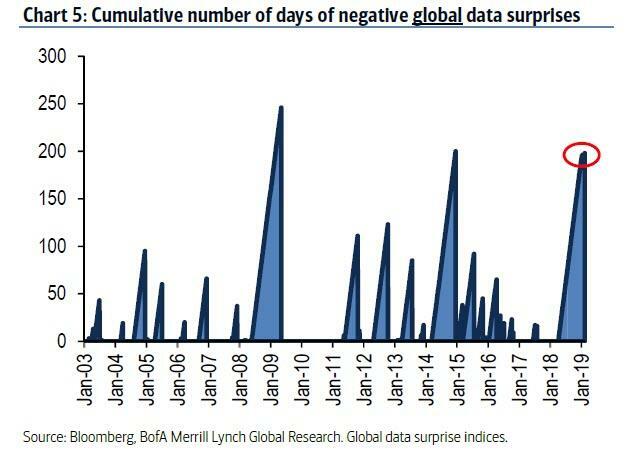 The number of consecutive days of negative global data surprises now approaching the longest since the financial crisis. 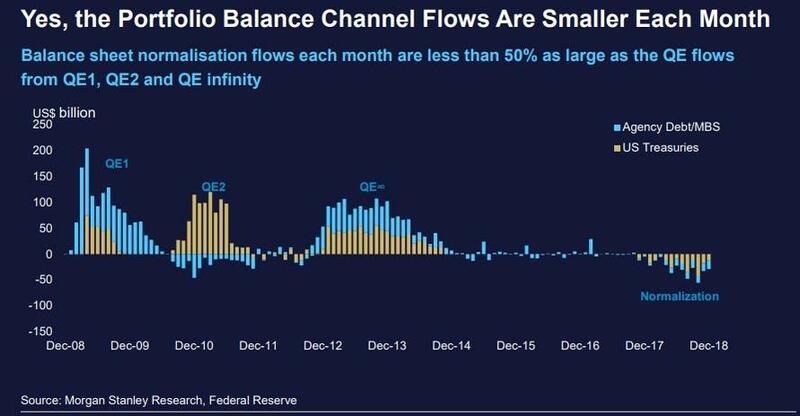 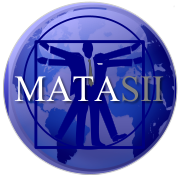 The key variable for the global economy is not whether the Fed stops hiking or starts cutting rates (although any further rate hikes will surely have an adverse impact on global liquidity), but whether the Fed - and other central banks - pause their balance sheet shrinkage, and once again start actively injecting liquidity into the global system, or soon enough we will be looking for the best description of "[insert here] crisis of 2019." 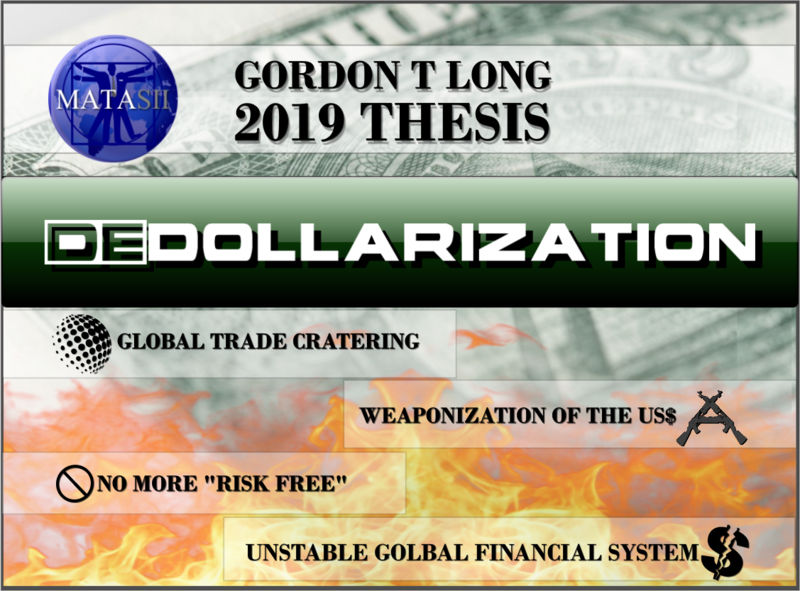 .... whether the 2015 EM and Manufacturing Commodity Recession, the Sovereign Debt Crisis of 2011, the Global Financial Crisis and US Housing bubble burst of 2007/2008, the Tech Bubble burst of 2000 and so on.